Mr. Vac Upholstery Cleaning Services. We are known as the leader in carpet cleaning the Roaring Fork, Vail and Colorado River Valleys, so why not trust us with your upholstered furniture as well? Let us make your furniture look like new again! Our experienced cleaning techs will carefully clean your furniture using the same hot-water extraction cleaning that we employ to make your carpets shine. 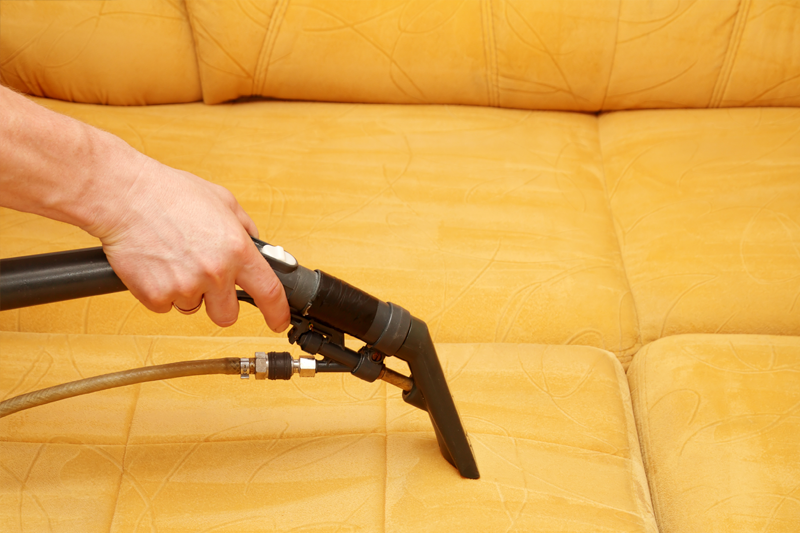 Eliminate deep pockets of dirt, odors and stains on your furniture. The results will be immediate–better looking furniture, a cleaner living environment and fresher air.